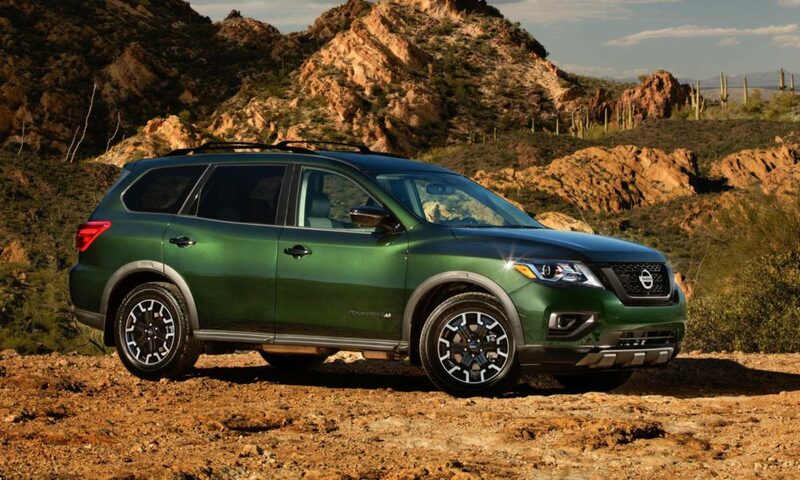 Nissan has revealed a special edition of 2019 Pathfinder called Rock Creek Edition, offered on SV and SL grades, in both 2WD and AWD configurations. 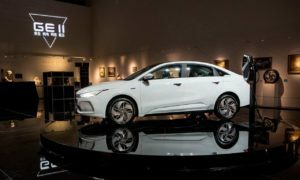 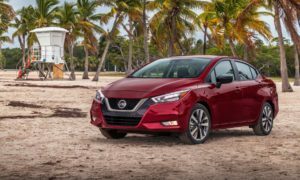 The package costs $995 and according to Nissan, buyers will save up to $1,315 if they go for similar equipment separately. 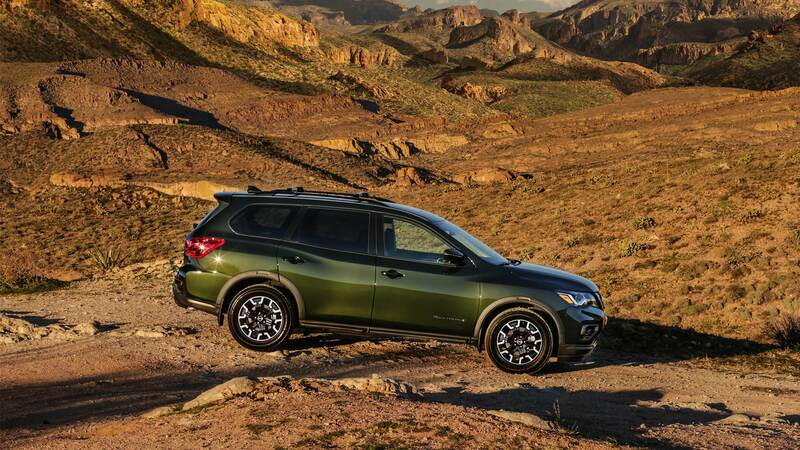 Key exterior differences between the Rock Creek Edition and standard 2019 Pathfinders include unique 18-inch dark wheels with 255/60 all-season tires, black mesh grille, black roof rails, black door handles and ORVMs, black front and rear fascia accents and license plate finisher, black model grade and 4WD badges (if so equipped) and unique badging on the front doors. 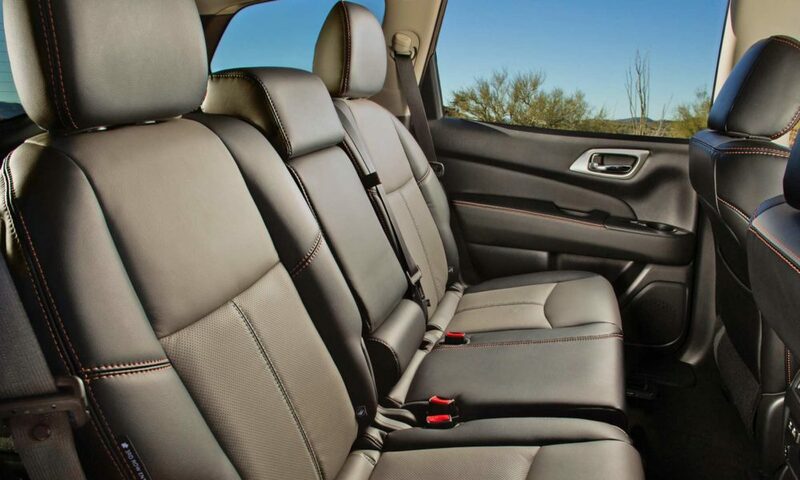 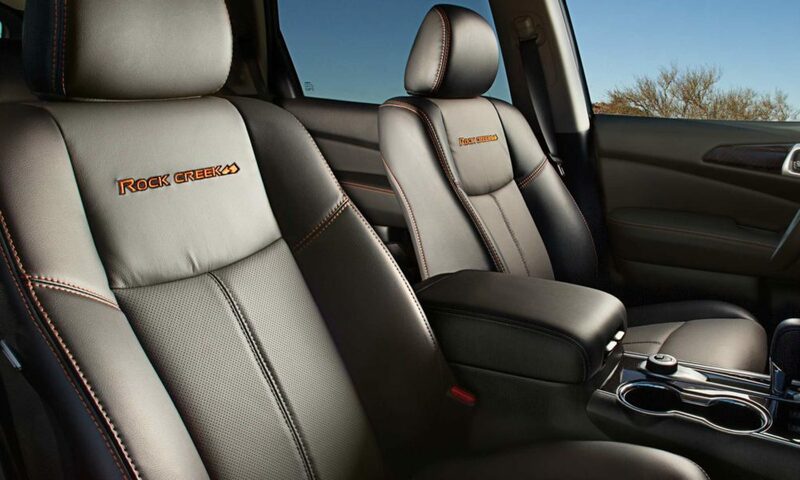 Interior changes include Rock Creek Edition two-tone seating surfaces and badging, high contrast stitching on the seats, door, console lid and steering wheel, and premium metallic accents. 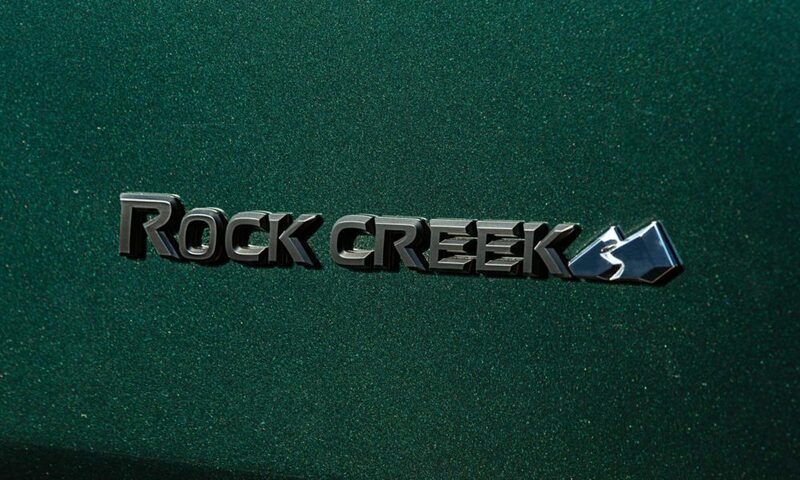 Every Rock Creek Edition also features a standard trailer tow hitch and harness and splash guards. 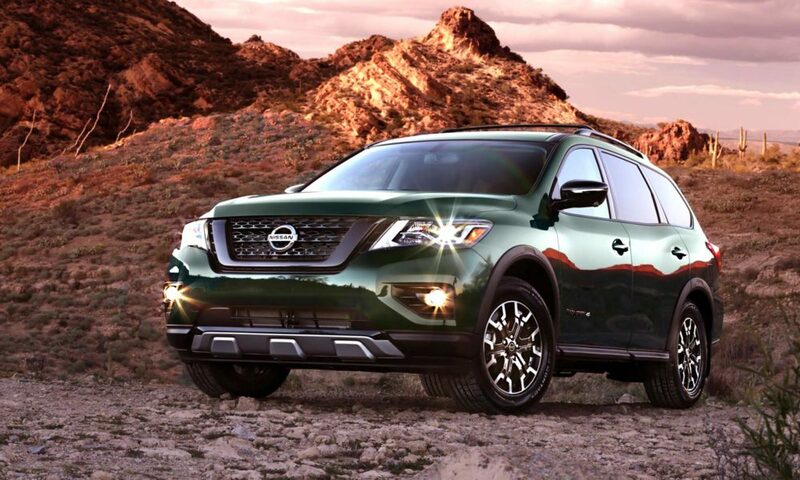 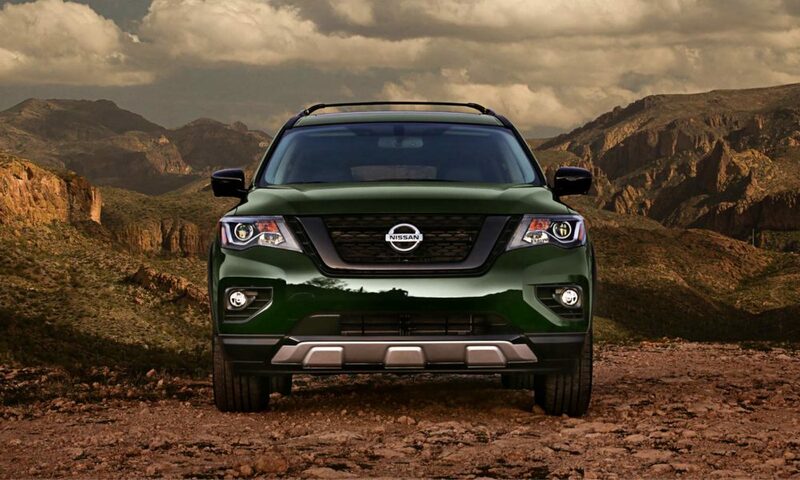 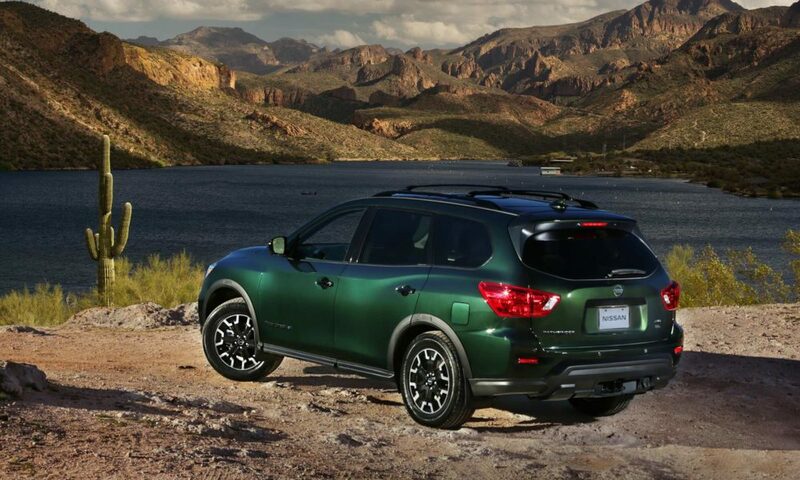 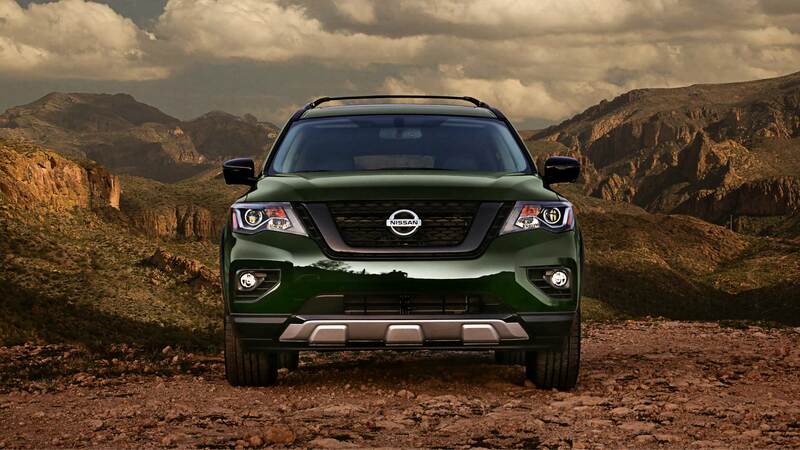 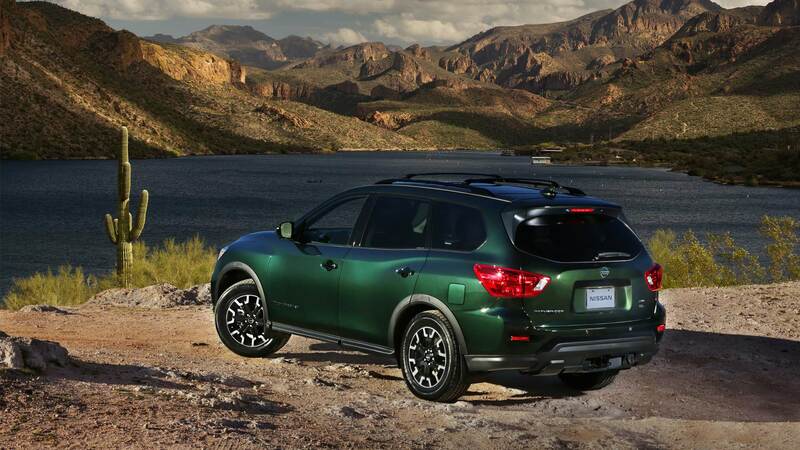 Both 4WD and 2WD Pathfinder models feature 6,000-pound towing capability. 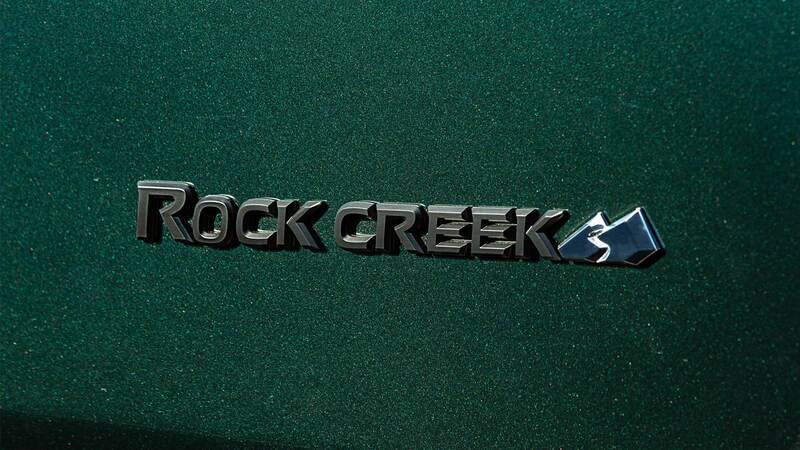 Two additional options are available with the Rock Creek Edition – the $980 SV Rock Creek Edition Technology Package includes NissanConnect with Navigation and Services, SiriusXM Traffic, NissanConnect Services powered by SiriusXM (SiriusXM subscription required, sold separately), heated cloth front seats, heated steering wheel and heated ORVMs. 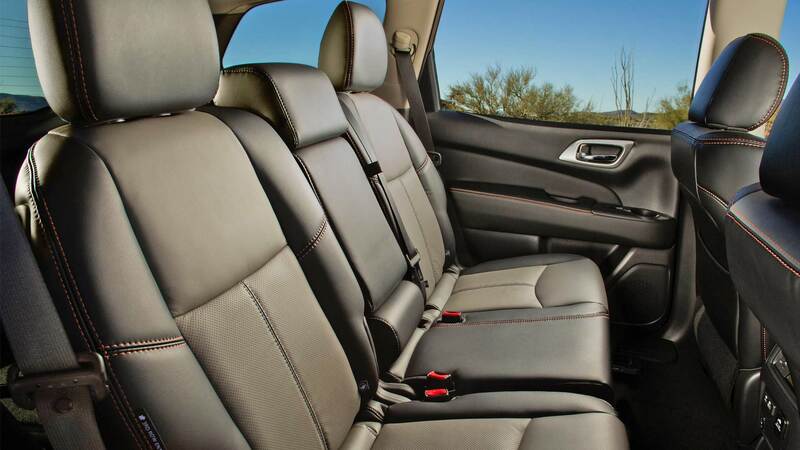 The $2,110 SL Rock Creek Edition Premium Package adds Bose 13-speaker Premium Audio System and Power Panorama Moonroof. 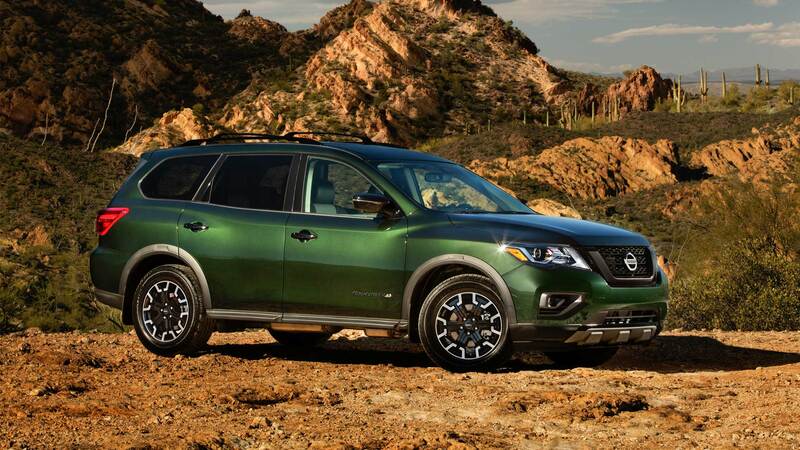 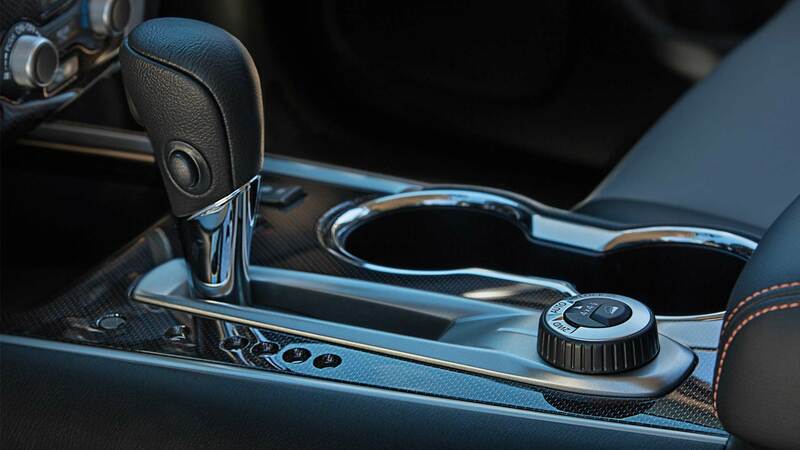 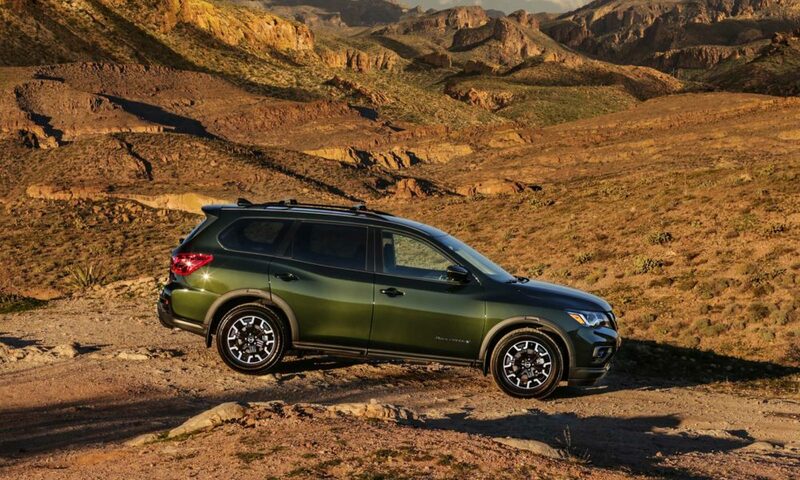 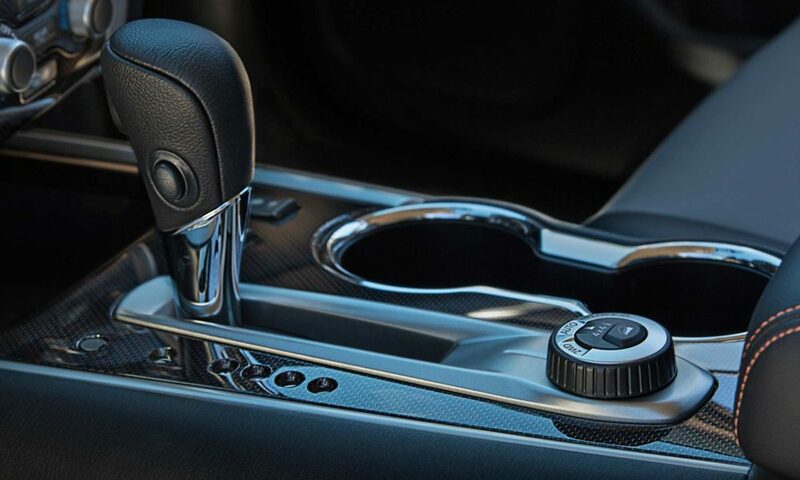 All 2019 Pathfinder models are equipped with a 3.5-litre V6 gasoline engine which produces 284 hp at 6,400 rpm and 259 lb-ft (351 Nm) of torque at 4,800 rpm, paired to an Xtronic transmission (CVT).